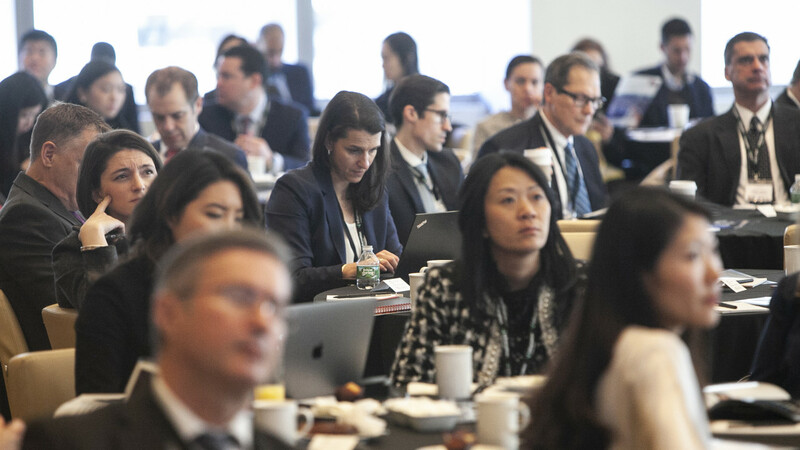 Over 200 senior industry figures gathered at 10 on the Park, New York on February 26th 2019 to attend Inframation’s eleventh annual Infrastructure Investors Forum: Americas 2019 (IIF: Americas). 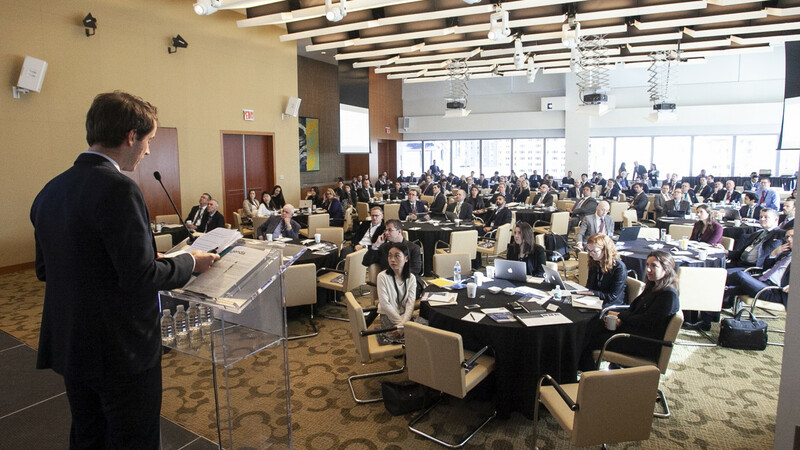 Attendees discussed trends in the market including the evolution of power and energy markets, unlocking real estate value to expand infra assets, shaping macroeconomic forces deal making for new opportunities and the landmark deals and implications for the North American market. 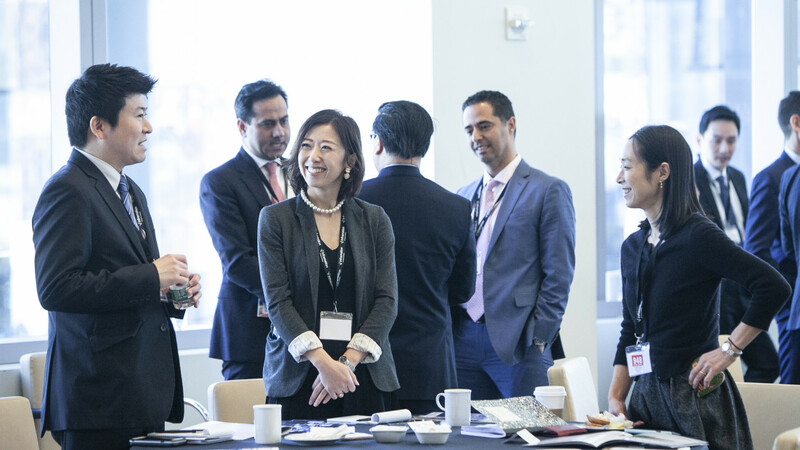 At IIF: Americas, delegates gain unrivalled access to infrastructure fund managers, investors and senior executives from international institutions with a chance to network with peers, clients and delegates from across the globe. 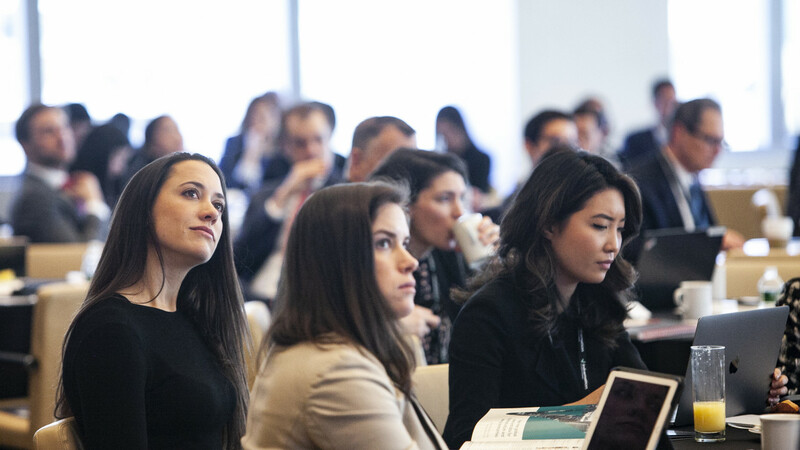 Learn more about the 2019 event by viewing Inframation’s Takeouts. Bruce Anderson is a Managing Director in the Project Finance and Infrastructure team within the Investments division of The Manufacturers Life Insurance Company (“Manulife”). Manulife is a leading Canada-based financial services group with principal operations in Canada, Asia and the United States (where it operates as John Hancock). Based in Toronto, Anderson is part of the team responsible for directing Manulife’s involvement in the development and financing of projects in the infrastructure, renewable energy and public-private partnership sectors in Canada. Manulife’s Canadian Project Finance and Infrastructure team currently manages a portfolio in excess of USD 10bn. With over 20 years of finance experience, Anderson is primarily focused on originating and managing fixed income opportunities in the infrastructure and P3 spaces. 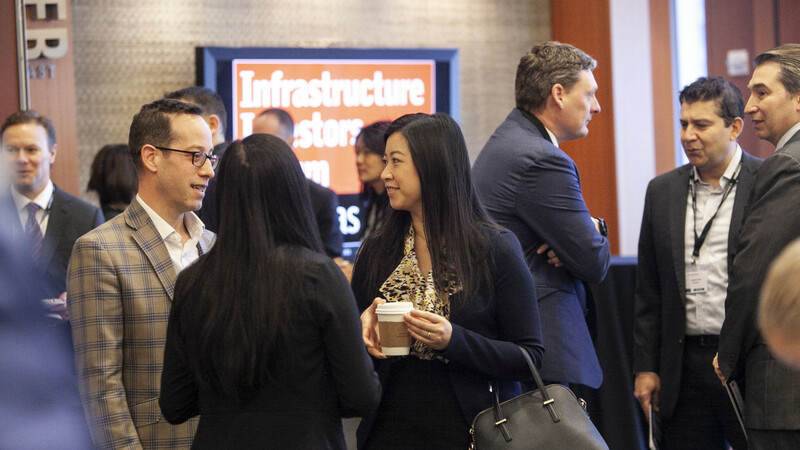 equity and infrastructure groups at KKR and in the M&A Advisory group at Blackstone. 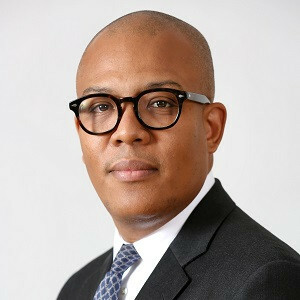 Anthony Edwards joined CIBC Capital Markets in November 2015 and is responsible for the development and execution of the Global Infrastructure & Power business in the U.S. Previously, Edwards spent 3 years at IFM Investors in New York and 11 years with a large investment bank in both London and New York. 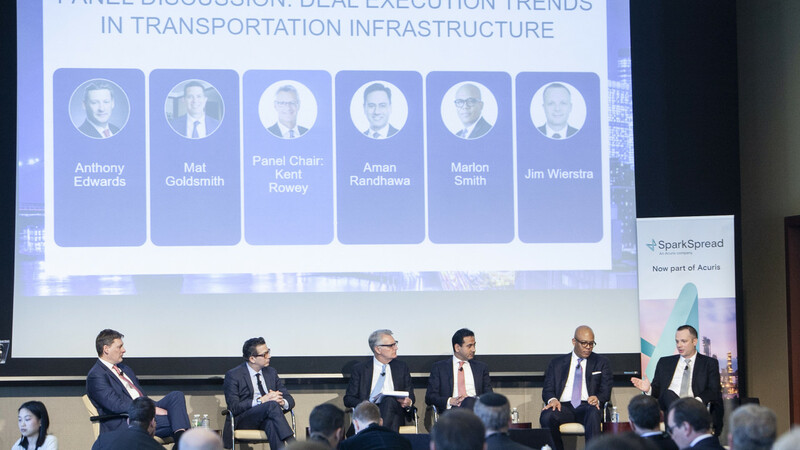 Edwards has worked across all aspects of the Infrastructure sector as an investor, lender and advisor and has transacted on a global basis across sectors such as transportation, energy and utilities. Brandon Freiman joined KKR in 2007. 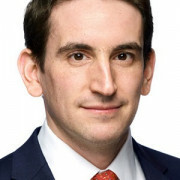 Freiman is the Head of North American Infrastructure and serves as a member of the Infrastructure Investment Committee. 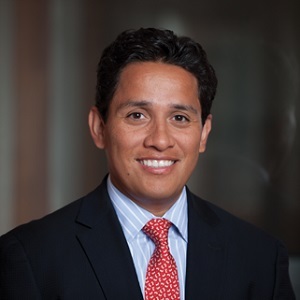 Freiman has been involved in KKR’s investments in NextEra Energy Partners, Genesis Energy, Veresen Midstream, Bayonne and Middletown Water, Westbrick Energy, El Paso Midstream, Del Monte Foods, and Energy Future Holdings, among others. 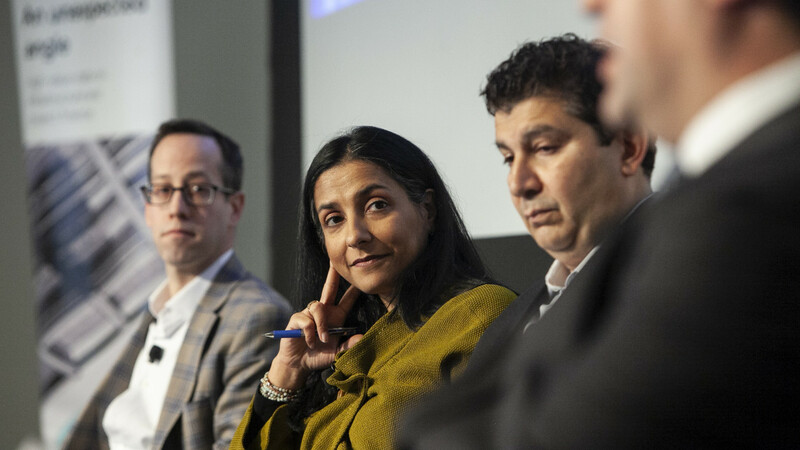 Prior to joining KKR, Freiman was with Credit Suisse Securities in its energy investment banking group, where he was involved in a number of merger, acquisition, and other corporate advisory transactions. 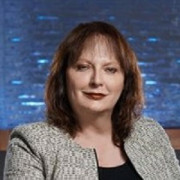 Valerie Hannah is the Chief Operating Officer of TerraForm Power and is responsible for all operations, power marketing and regulatory affairs of the company. She also oversees human resources and information technology. Hannah brings deep operating expertise to her role having held a number of leadership positions at Brookfield Renewable, where she helped the company achieve a track record of driving value through growth initiatives, increasing cash flows and mitigating risks. 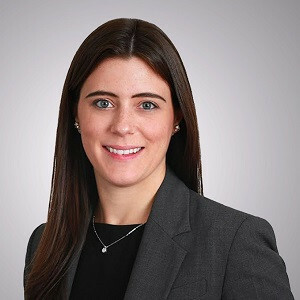 Prior to her current role, Hannah served as Senior Vice President, Acquisitions & Integrations at Brookfield Renewable with a focus on TerraForm Power. 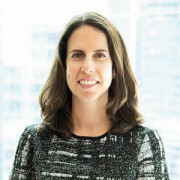 She also served as the Chief Financial Officer, North America at Brookfield Renewable where she was responsible for all capital markets activities including accounting, financial reporting, treasury, and taxation in North America. Kurt Nagle has over 30 years of experience in Washington, DC, related to seaports and international trade. Since 1995, Mr. Nagle has served as President and Chief Executive Officer for the American Association of Port Authorities (AAPA). 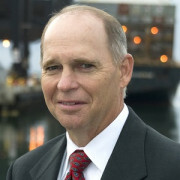 Nagle began working at AAPA, the alliance of the leading public port authorities throughout the Western Hemisphere, in 1985. 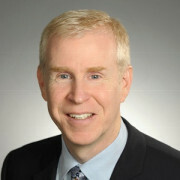 Prior to joining AAPA, Nagle was Director of International Trade for the National Coal Association and Assistant Secretary for the Coal Exporters Association. Previously, Nagle worked in the Office of International Economic Research at the U.S. Department of Commerce. 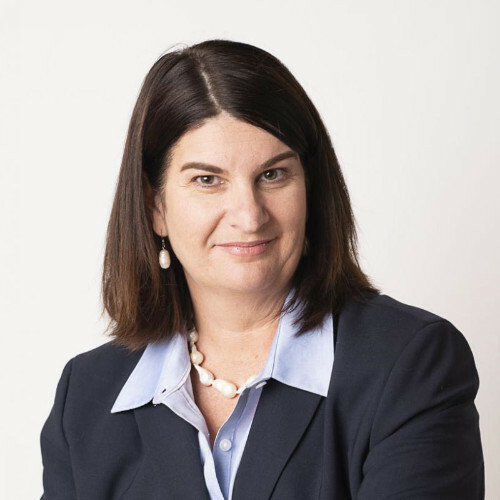 Nagle serves on the Executive Committee of the Propeller Club of the United States and is a former commissioner of PIANC, the International Navigation Congress. Geneviève Maltais-Boisvert is Director, Infrastructure Investments, at the Public Sector Pension Investment Board (PSP Investments). Maltais-Boisvert has over 13 years of experience in infrastructure funds management and investment banking across North America, Europe, Turkey and Australia. Maltais-Boisvert has deep industry knowledge and expertise in the renewable energy and telecom infrastructure sectors. Since joining PSP Investments in 2013, Maltais-Boisvert has been responsible for the origination, execution and asset management of infrastructure investments primarily in the telecom infrastructure sector. 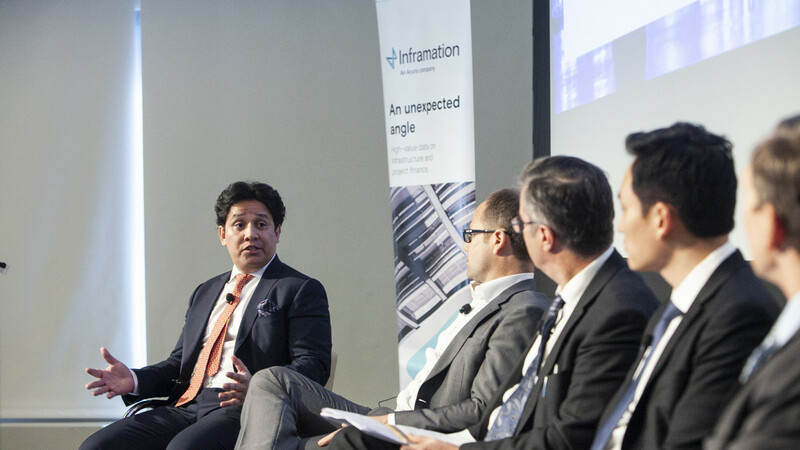 Maltais-Boisvert actively participated in the deployment of nearly USD 2bn and sits on the Board of TDF, Vantage Data Centers and Polat Enerji. Maltais-Boisvert started her career in investment banking and M&A at Scotia Capital in Montréal where she worked on transactions totaling more than USA 1bn. Maltais-Boisvert also worked in London, in a private equity fund focused on renewable energy and in Australia, in the natural gas sector. 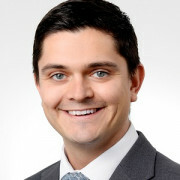 Stuart Murray joined Pöyry in 2005 and has 13 years of energysector consulting experience, specialising in energy market modelling and assetvaluation. Murray has advised on >USD 40bn of renewable and conventionalpower asset valuations across North America, Europe and Asia. This includesextensive buy-side due diligence and lenders market advisory services for the630MW London Array project, which held the record for the world’s largestoffshore wind project from 2012-2018. Based in Pöyry’s New York City office, Murray is responsiblefor the development of Pöyry’s energy consulting services across North Americanelectricity markets. 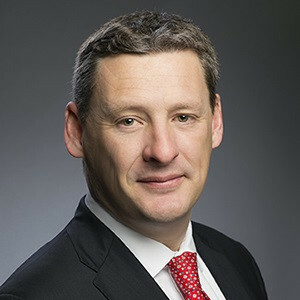 In this role he has overseen North America strategy andmarket analysis services for global utility players such as Enel and E.ON, and marketprice and asset-specific revenue forecasts for major institutional investors includingAllianz and Blackstone.